Home GBPAUD Pound to Australian dollar exchange rate forecast : Will GBP/AUD fall further? Pound to Australian dollar exchange rate forecast : Will GBP/AUD fall further? The pound to Australian dollar exchange rate has been gently sliding from the highs of 2019 where we hit 1.8830, to the recent lows of 1.8262. This is a mixture of a weaker pound on Brexit uncertainties, and a stronger Australian dollar as previous concerns over an interest rate cut begin to fade. Clients looking to purchase Australian dollars with pounds in the future might benefit from an improvement in sentiment over Brexit, which could be seen as early as today when Theresa May will seek an extension from the EU. It is widely expected there will be some progress with a further extension which would provide some certainty over Brexit and help the pound rise. However, the default position is for No-deal on the 12th April, this Friday. Whilst it is widely expected that no deal will not happen, because it is everyone’s least preferred option, it is still a possibility despite the English parliament trying their best to avoid it. Were it to happen GBP/AUD levels could quickly find themselves in sticky water as confidence is sapped and the pound struggles to find form. We could suddenly see lots of turbulence on exchange rates as investors struggle to make sense of what lies ahead for the pound and the UK economy. 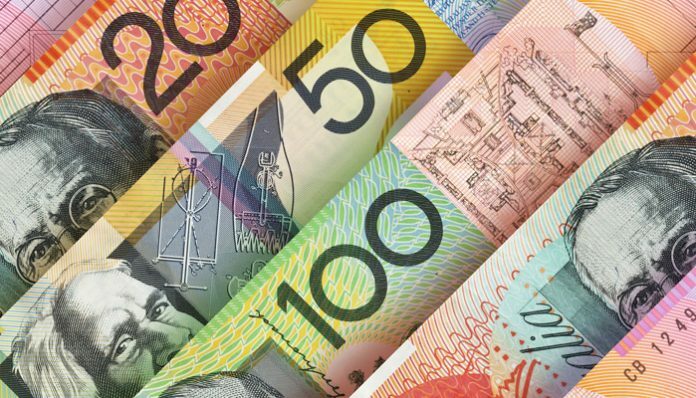 On the Australian dollar side clients with a position to buy or sell Australian dollars will find plenty of news in Australia and globally to focus on which might move the levels. Just lately, there is an increasing expectation that the Australian dollar would strengthen further should the previous expectations of an interest rate cut, fail to manifest. The Aussie is also slightly stronger as there is an increasing expectation that the US and China might have found some more common ground to work together on, over the trade wars. 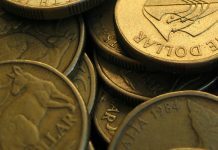 These concerns had been fueling a weaker Aussie but signs of progress in the talks could help the Australian dollar to rise further. Please feel free to contact me further to discuss how today’s Brexit news could influence GBP/AUD exchange rates. You can get in touch using the form below to ask for more information. Previous articleECB Meeting and EU Summit to take centre stage today, could GBP/EUR break out of its current trend? Next articlePound to US dollar forecast: How will Brexit affect GBP/USD exchange rates?